Join us for a free movie and popcorn at the library! 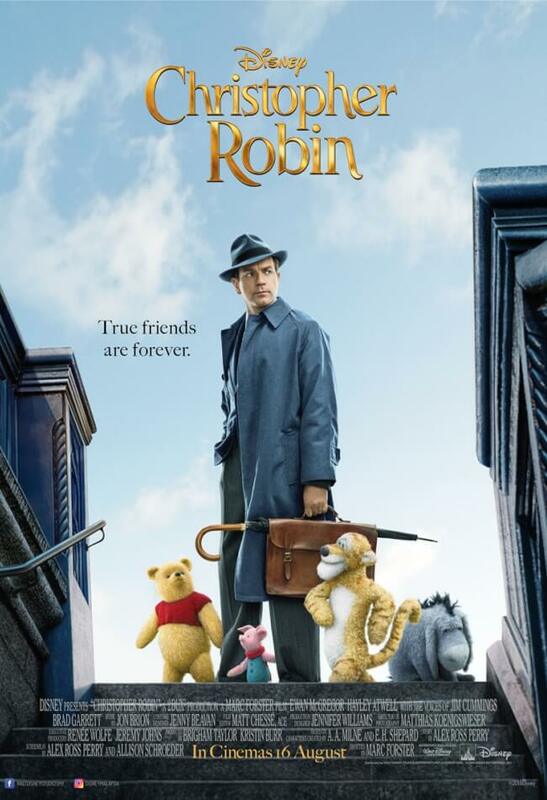 We will be showing Christopher Robin. Movie Rating: PG. Movies at the Library is sponsored by United Southern Bank.